LankaBangla Investments Limited (LBIL) had officially launched a monthly investment scheme titled `LankaBangla Nishchinto’ for the retail investors, especially those who have limited knowledge on the capital market yet want to gain higher return on their savings. Mr. Mohammed Nasir Uddin Chowdhury, Managing Director, Capital Market Operations of LankaBangla explained the key features of the new product. He said, LankaBangla Nishchinto offers investors opportunity to deposit a minimum of Taka 3,000 every month, which will be invested in a structured manner in capital market in order to ensure maximum return. With this monthly investment scheme, an investor will get tax rebate based on the existing rules prevailing in Bangladesh. Moreover, the hassle free deposits via Electronic Transfer/Auto Debit facility make the product more flexible, he said. Mr. Khwaja Shahriar, Acting Managing Director of LankaBangla Finance Limited said that LankaBangla Nishchinto is an innovative solution to our investment needs. 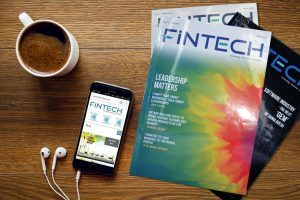 It will allow investors to gain high returns from the capital market on regular savings. Despite the periods of volatility in the long term capital market it outperforms other forms of investment, he added. Mr. Khandakar Kayes Hasan, CEO of LankaBangla Investments, in his welcome speech said that capital market investments carry some risk but the risk can be minimized with investment knowledge and proper research, which would protect the hard earned money of investors. 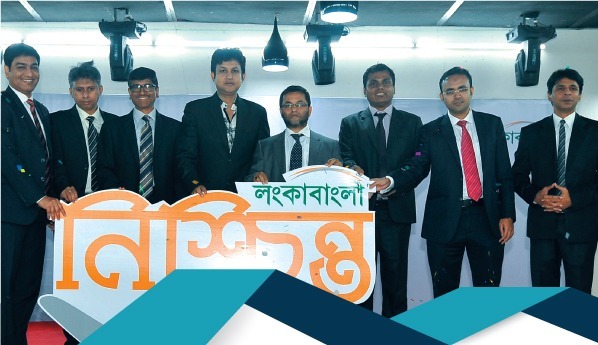 Mr. Hassan Zabed Chowdhury, Chief Operating Officer of LankaBangla Investments Limited thanked distinguished guests and journalists from electronic and print media for their continued patronage to LankaBangla in its successful journey in capital market development. LankaBangla Investments Limited is a fully owned subsidiary company of LankaBangla Finance Limited. It is one of the premier investment banks of the country with strong reputation, experts and expertise in discretionary portfolio management.